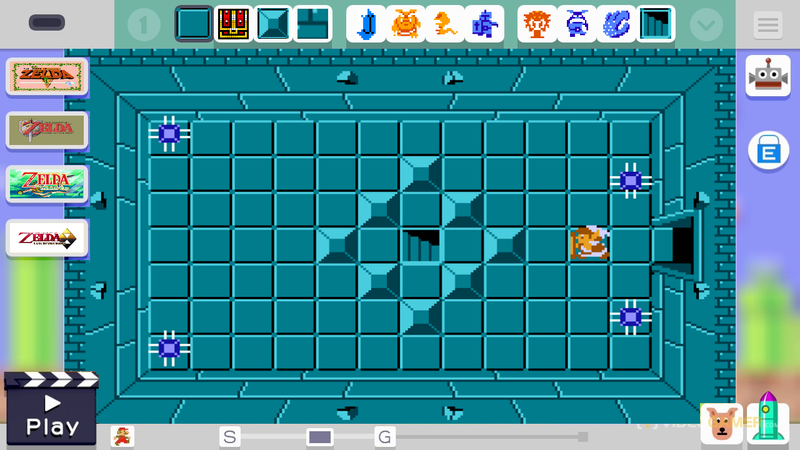 Ever since the game’s launch date, Super Mario Maker has gotten a steady stream of new Mystery Mushroom costumes. Some are based on new games, like The Legend of Zelda Twilight Princess HD or Mario & Luigi Paper Jam. Some are based on rereleases and big events, like the Pokemon starter forms. And some… are just based on other random stuff out of pop culture. But there’s one problem with all these costumes. One problem that’s just really, really irritating me now, and seems to show one of the biggest issues with modern Nintendo. Namely, they’re all too focused on the Japanese market. Arino Kacho from GameCenter CX. Above: Do you actually recognise any of these folk with using the list above? Who outside of Japan actually recognises most of these choices? Really? And that’s the problem with these stupid new costumes. They’re all based on franchises and celebrities and bits of pop culture that are completely freaking irrelevant outside of Japan. No one knows nor cares who most of these choices are, yet they’re thrown in the game anyway. How about instead, we get some characters we recognise? 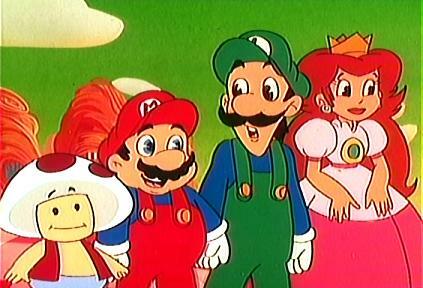 Like Mario and co from the Super Mario Bros TV show? Or the live action movie? How about do a deal with Disney and get Mickey Mouse in there as a playable character? He’s had plenty of experience in platformers, it can’t be that hard to get a few graphics and sounds from Castle of Illusion. Scrooge McDuck too, DuckTales was a fantastic game! What about say, some costumes based on Spongebob? Or The Simpsons? Or various popular superheroes like Batman, Superman, Spiderman, Iron Man, etc? 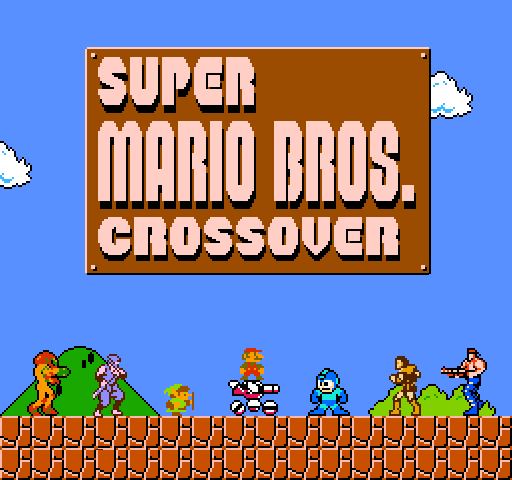 I’m sure Marvel or DC might be interested in a bit of a crossover. How about characters from Western made games in the same genre? I’m sure Rayman, Crash Bandicoot, Spyro, or even someone like Commander Keen or Jazz Jackrabbit would be interesting to see for a few people. Above: Why isn’t Rayman in Mario Maker again? Garfield maybe? He had a few games at one point, didn’t he? Oh wait, some TV characters! A Star Trek character perhaps. The Doctor from Doctor Who. Someone from Star Wars, because hey, that’d certainly get a lot more interest than obscure manga character no one gives a toss about! How about that Luke Skywalker or Han Solo or Darth Vader or what not in a Mario game? Heck, what about indie game characters? 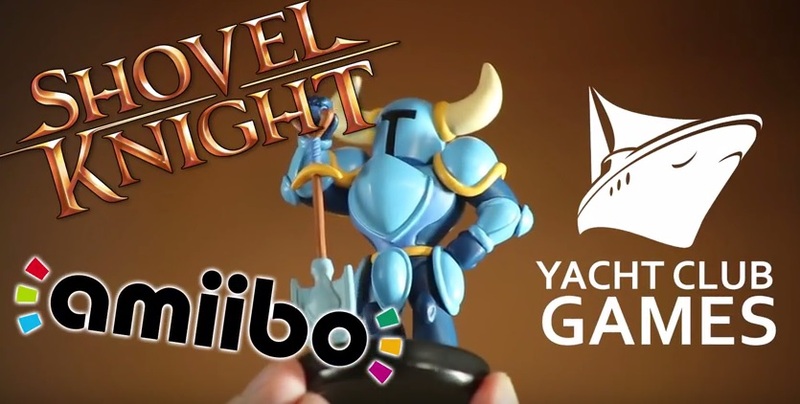 Shovel Knight even has an Amiibo, yet he doesn’t appear in this game in any way. Shantae would be a good choice too. And no, the licensing fees are not ‘too high’. Nintendo doesn’t own Hello Kitty. Nintendo likely didn’t get the rights to use Babymetal in the game for free. Nisekoi wasn’t a free series to license IP from. Basically, spend less time and money getting the rights to characters and celebrities no one knows, and use that to get ones people actually care about outside of Japan. There are plenty of possibilities out there, and Super Mario Maker needs some more variety in its Mystery Mushroom costumes. So less Japan only culture references, and more worldwide stars please! It's true, though. The costumes are cool, but it's hard to invest myself with the costumes when I don't know who they are or what they're from. The wishlist gets kind of want-y near the end. Like this isn't the one-off smash ballot. Not everything could make it in. And as sad as it is, Nintendo cares much more about their locals than people worldwide. Thus, Japanese promotions are going to happen, and because of the nature of the costumes, they're going to be added to the international versions of Mario Maker as well. Don't be dissing Arino, Game Center CX is great.